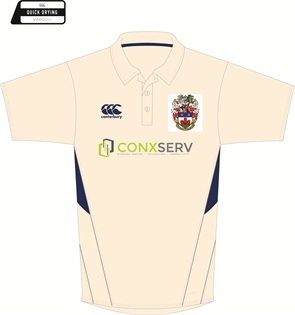 Kenilworth Cricket Club works with Warwickshire Cricket Club and through them the ECB to a set of rules which have been laid down to control club cricket and in particular youth cricket. This is known as Clubmark. Please feel free to contact a member of committee if you have any questions regarding the club’s Code of Conduct.